Trailblazer celebrates its 25th anniversary in 2016. It was started by Bryn Thomas, formerly a Lonely Planet author. 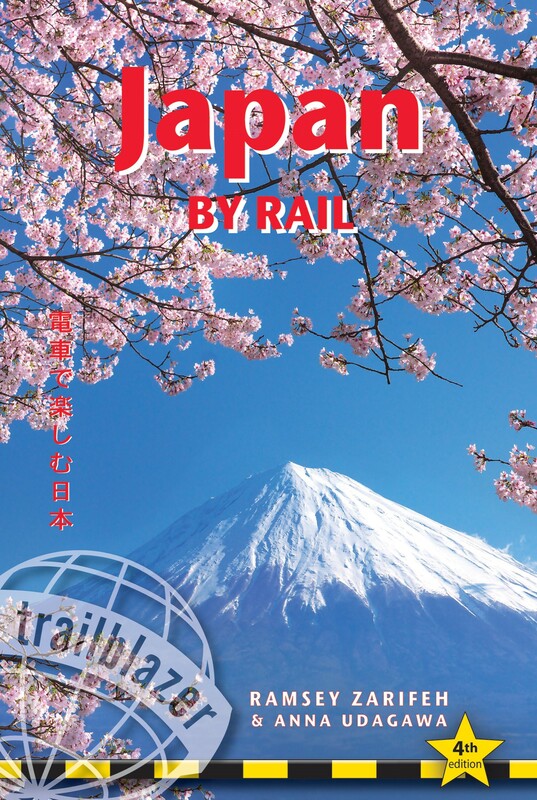 While other publishers may be creating titles to complete a country-by-country list, Trailblazer has concentrated itself on providing travelers with information either to a region or country where no other dedicated guide is available - Azerbaijan, for example - or else more detailed and useful information on a route for which there may already be a guide (eg Kilimanjaro). 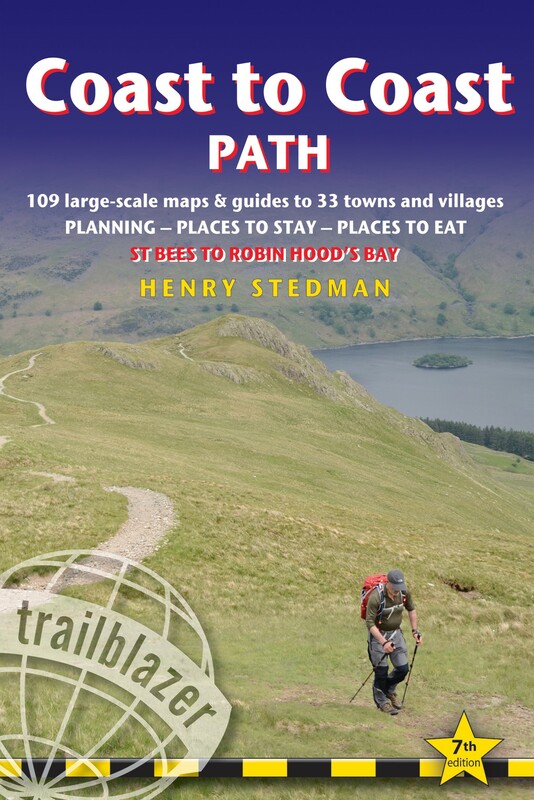 Trailblazer presents more than 40 titles and their list includes the British Walking Guides series (eg Coast to Coast Path, West Highland Way, Hadrian's Wall Path), trekking guides (eg Kilimanjaro, The Inca Trail, Everest), rail guides (Trans-Siberian Handbook, Japan by Rail, Trans-Canada) and adventure travel guides (Overlanders' Handbook, Adventure Motorcycling Handbook, Adventure Cycle-Touring Handbook, Azerbaijan). The guidebooks are strong on practical information but do not neglect the cultural background. They also give you all the best accommodation and eating options and advise on what's worth seeing and what's better to avoid. They tell you how to get there, what to pack and what to read before you go. There is comprehensive background information on history, climate, food, and the people. 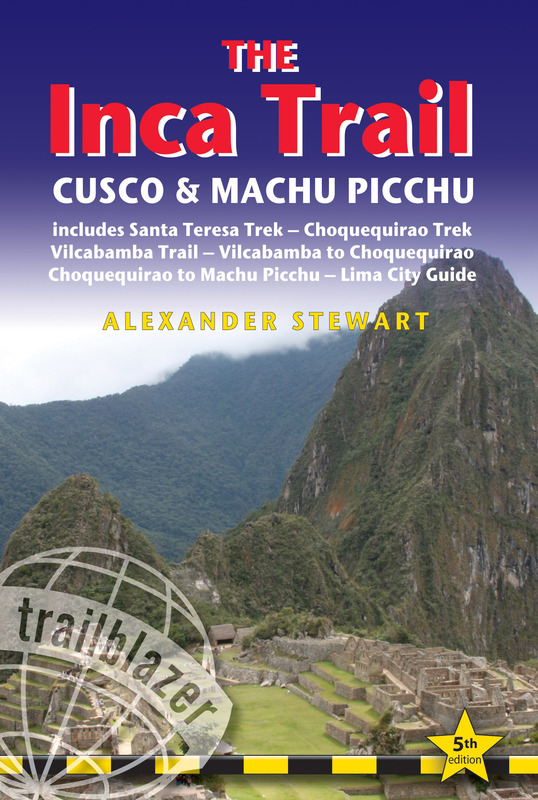 Detailed sections are included on the environment, particularly in the trekking guides, each of which has a detailed Minimum Impact Trekking chapter. 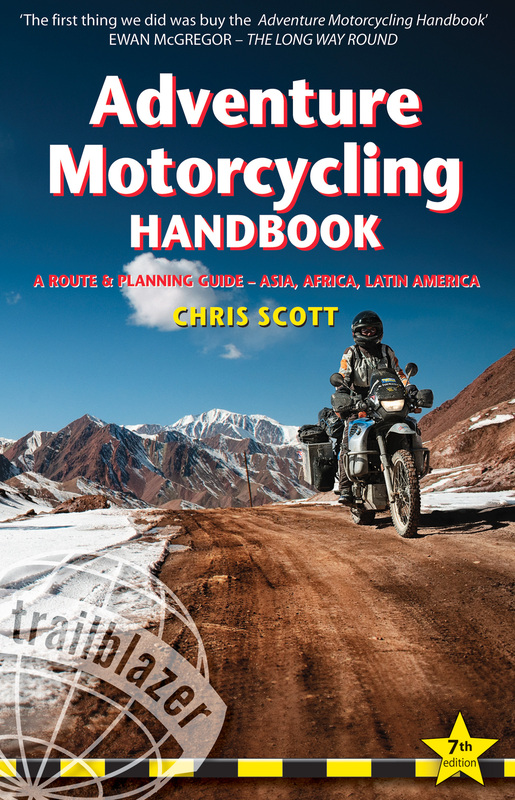 Trailblazer believes that a good guidebook must have good maps, specifically tailored to the reader's needs. For the walking and trekking guides Trailblazer creates its own maps to the most useful scale and showing the kind of information such as walking times and places to stay or eat, not usually found on maps. The maps in the British Walking guides are 1:20,000 - bigger than even the most detailed walking maps currently available.